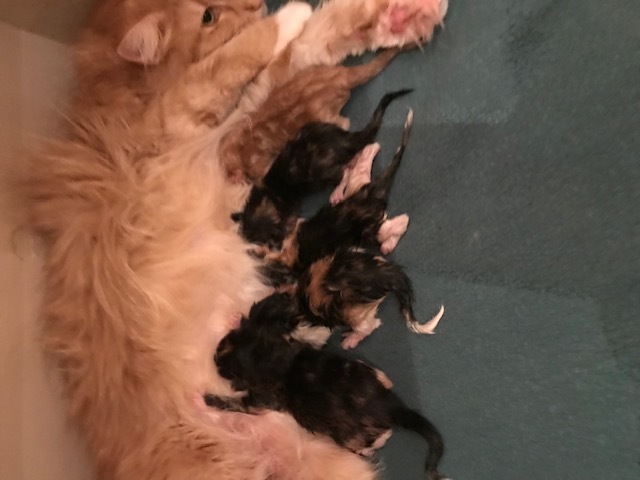 5 beautiful kittens born 5th of December. 4 girls, NFO f 09 ? ?, f 09 ? ?, f 03 ?? and f 03 ? ?